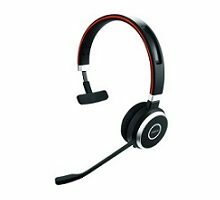 Categories: Bluetooth Mobile, Mobile Headsets, Headsets, Jabra Headsets. 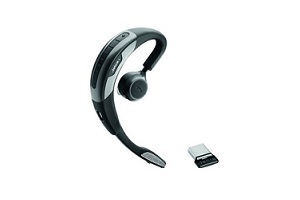 Jabra Motion UC MS 6630-900-305 – is designed for maximum convenience and providing superior wearing comfort, it helps simplify your busy lifestyle. 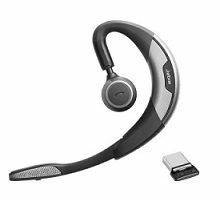 Jabra MOTION UC is designed for maximum convenience and providing superior wearing comfort, it helps simplify your busy lifestyle. 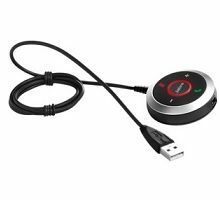 Built-in motion sensors reacts to your movements and different sound environments, enabling intuitive call control, unsurpassed battery performance and superior audio quality. 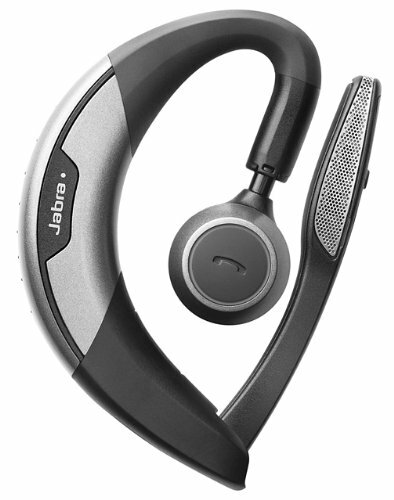 Jabra Motion is second to none in terms of innovative features and future proof technology. Designed for maximum convenience and providing superior wearing comfort, it helps simplify your busy lifestyle. 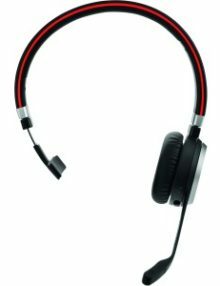 It is the only headset you’ll ever need. 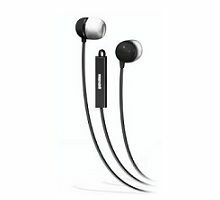 Built-in motion sensors reacts to your movements and different sound environments, enabling intuitive call control, unsurpassed battery performance and superior audio quality. Intuitive call control – Answers when picked up and adjusts speaker volume to your movement and surrounding noise. 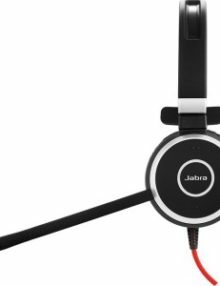 Custom fit for optimal comfort – Only Bluetooth headset on the market where you can adjust the height of the speaker house. Superior audio performance – HD voice, Noise Blackout 3.0 and Wind Noise Reduction technologies. Tap to connect with NFC – Near Field Communication technology (NFC) makes it easy to instantly connect and interact with phones and tablets. 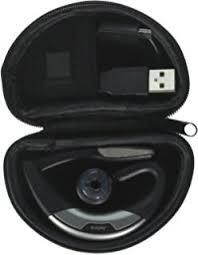 Includes Carrying case, USB charging cable and AC adapter. USB Dongle for computer connection. Or connect directly to Bluetooth – USB Dongle not required to connect to Mobile Smartphones. Includes 3 ear sizes.